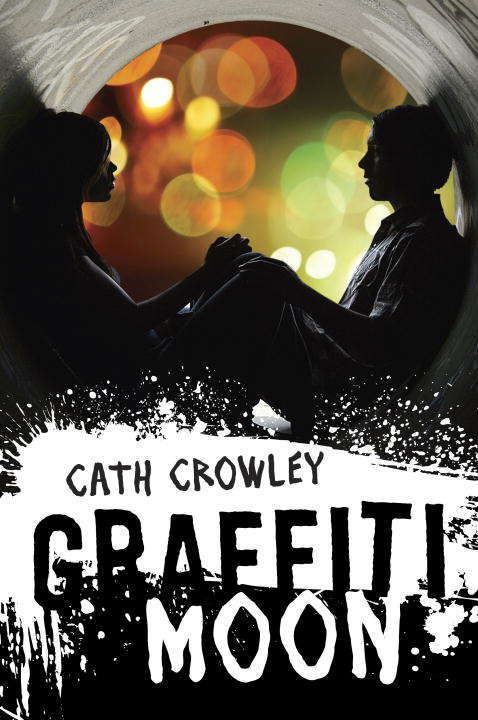 Senior year is over, and Lucy has the perfect way to celebrate: tonight, she's going to find Shadow, the mysterious graffiti artist whose work appears all over the city. He's out there somewhere--spraying color, spraying birds and blue sky on the night--and Lucy knows a guy who paints like Shadow is someone she could fall for. Really fall for. Instead, Lucy's stuck at a party with Ed, the guy she's managed to avoid since the most awkward date of her life. But when Ed tells her he knows where to find Shadow, they're suddenly on an all-night search around the city. And what Lucy can't see is the one thing that's right before her eyes.